I am not really doing a proper Easter post this year because the truth of the matter is I don't really celebrate it...so I don't want to even try to do a pretentious post. 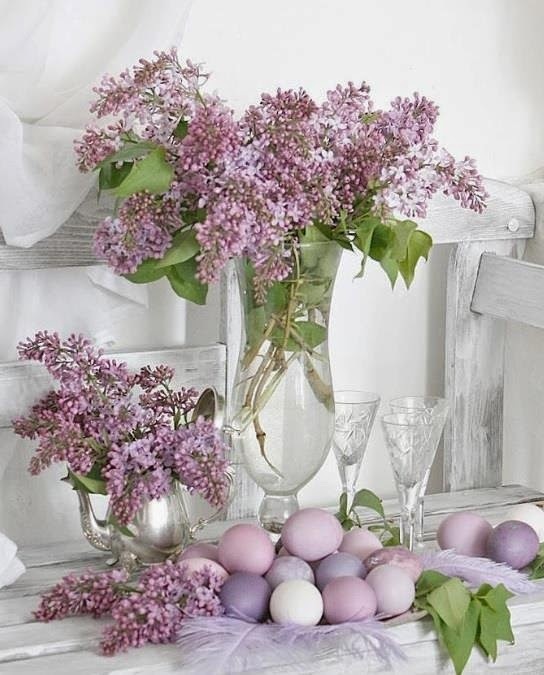 I just wanted to wish all those who do celebrate Easter a very Happy Easter weekend....and to those who don't celebrate, enjoy the long weekend! Don't forget to enter week 3 of the April giveaways. Winner will be announced on Sunday evening!